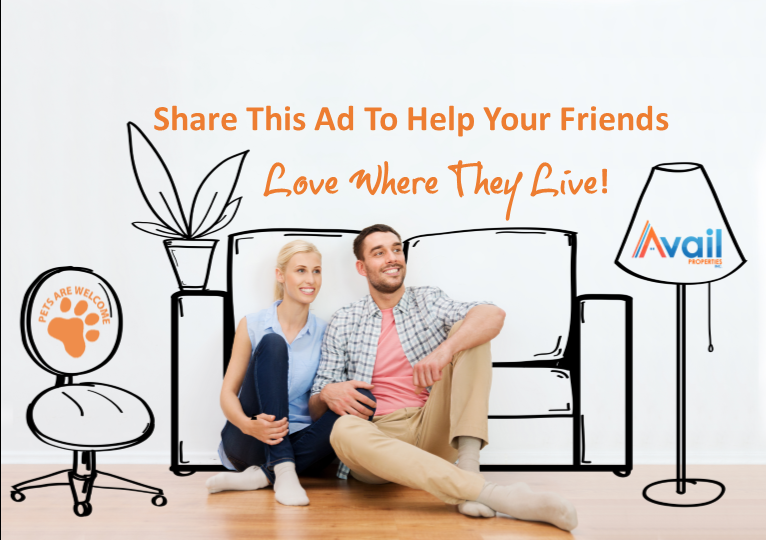 Your search for the perfect home to raise a happy, healthy family is over! 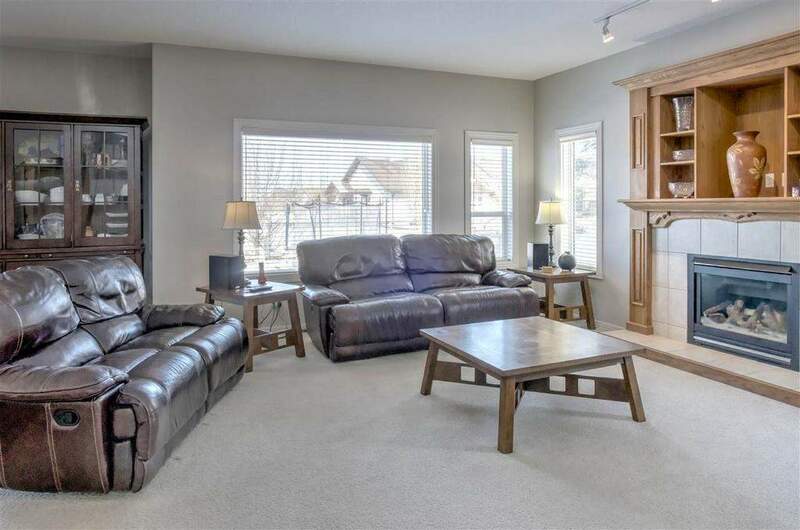 This Huge Pet-Friendly Family Home is Beautifully finished on all three levels. 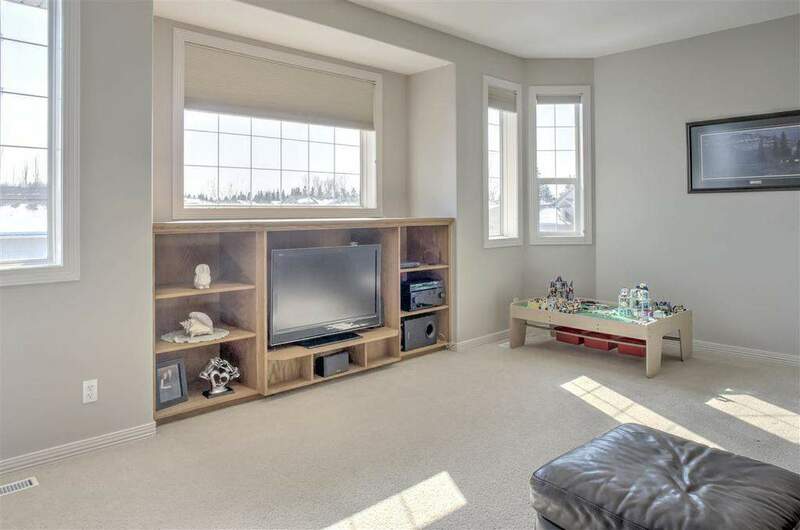 It has 4 bedrooms and a heated oversized attached garage. The open concept main floor has a large den and grand foyer with 17' ceiling. 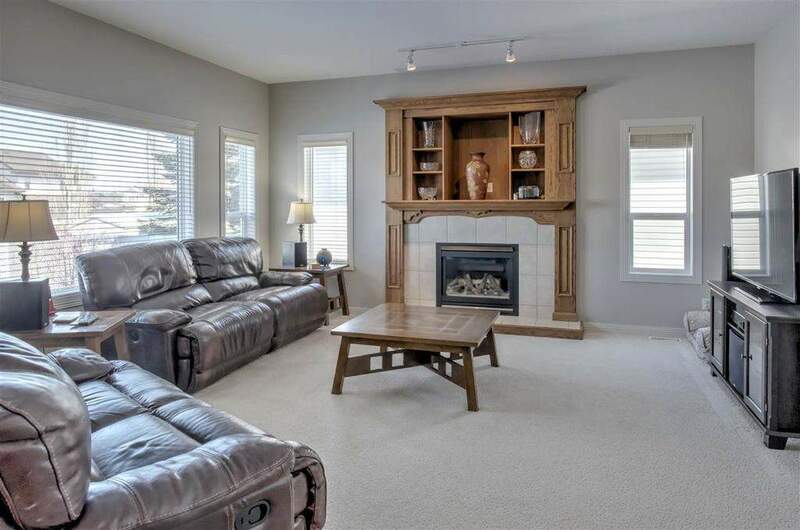 The spacious living room features an impressive fireplace, and the dining room has ample room for large family gatherings. 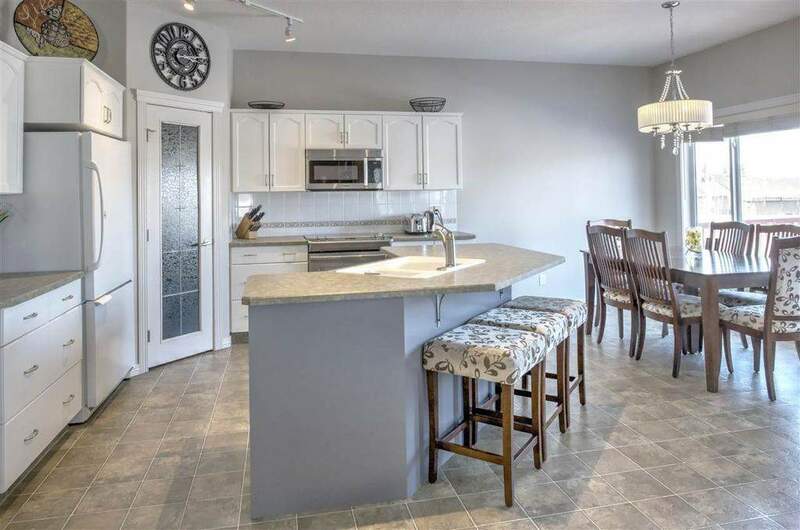 The fully equipped kitchen has a central breakfast bar, stainless steel appliances and a fantastic, walk-through pantry that opens to a large mudroom perfect for your busy lifestyle of kids, pets, sports etc. 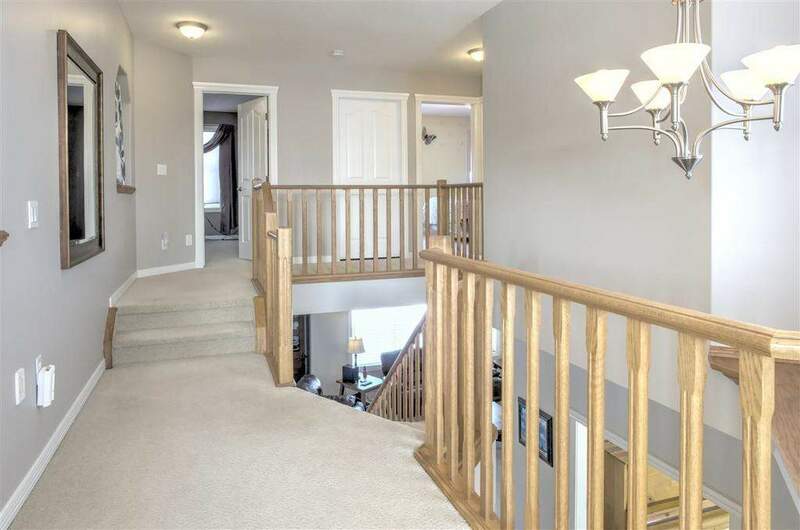 The beautiful railings frame the staircase that takes you up to a large bonus room, adorned with built-in cabinetry. 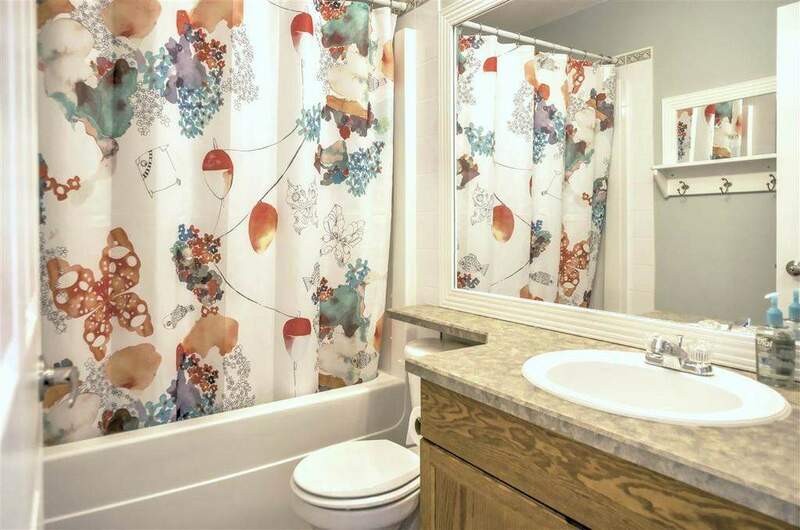 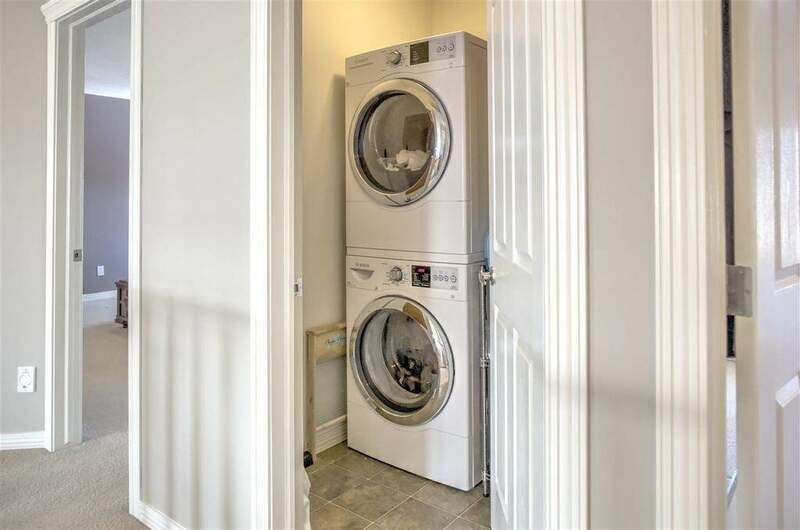 The 2nd-floor laundry room is conveniently located and even has a built-in ironing board. 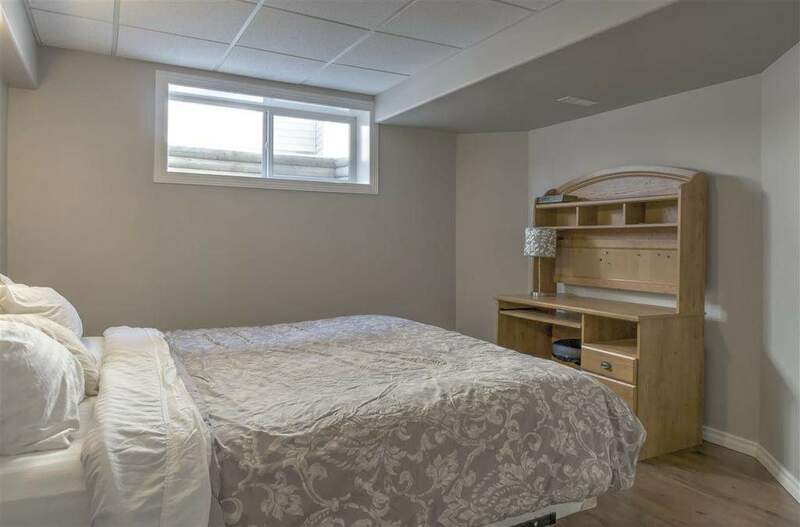 Bedroom 2 and 3 are generously sized, and a large master bedroom with an impressive walk-in closet with built-in closet organizers. 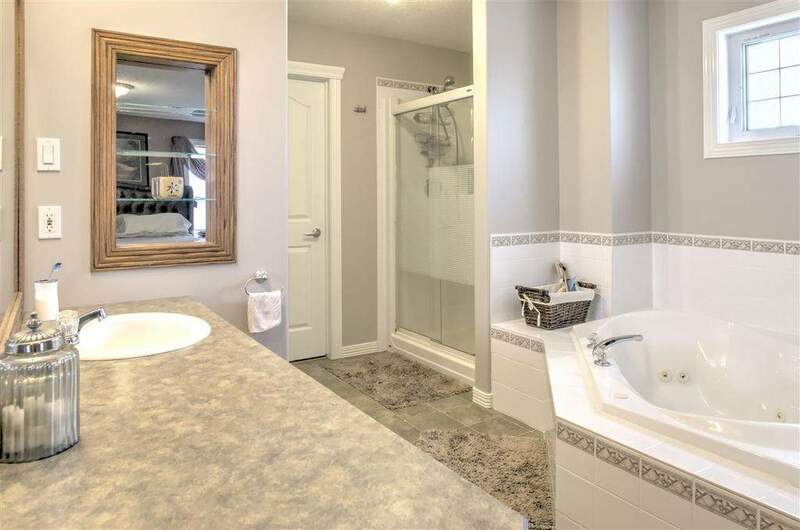 The tranquil 4 piece ensuite has a jetted tub, seated makeup vanity, and spacious shower. 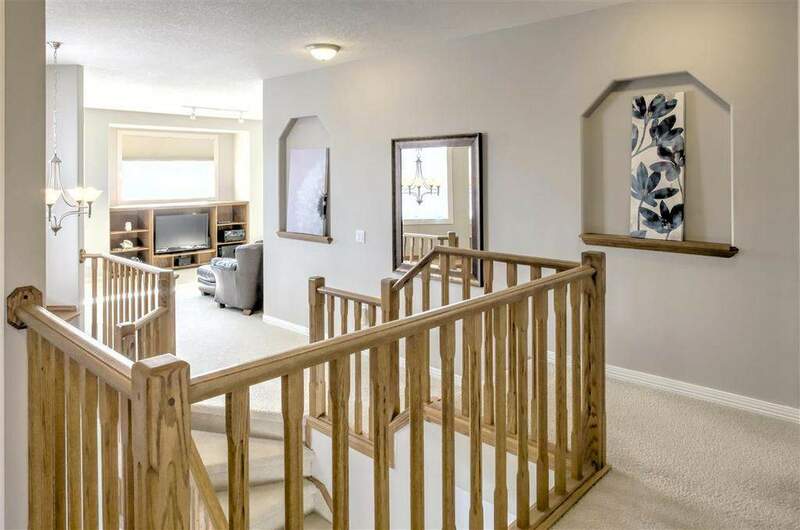 Down the basement steps is a huge family room that is perfect for family fun. 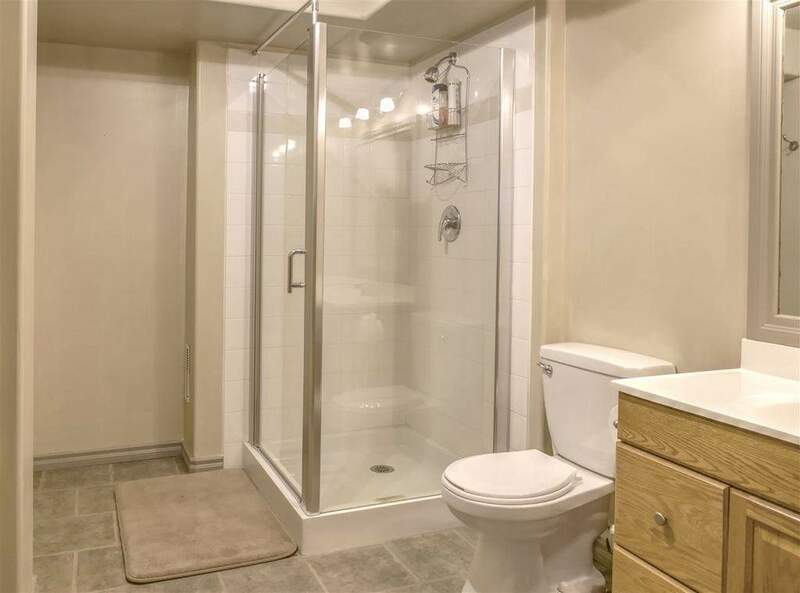 There is a 4th bed and 4th bath that is perfect for guests. 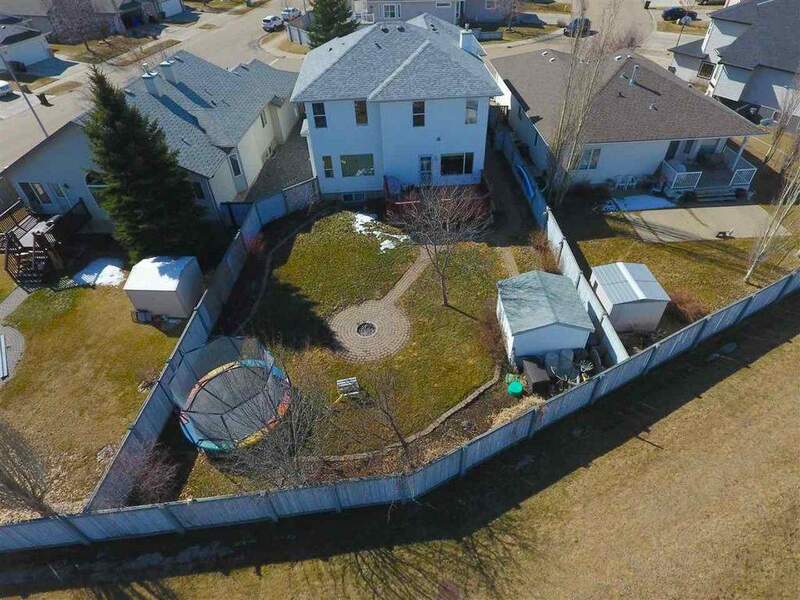 The yard has a fire pit, storage shed, large deck with gas BBQ hookups and it backs onto a walking trail for added separation between neighbors. 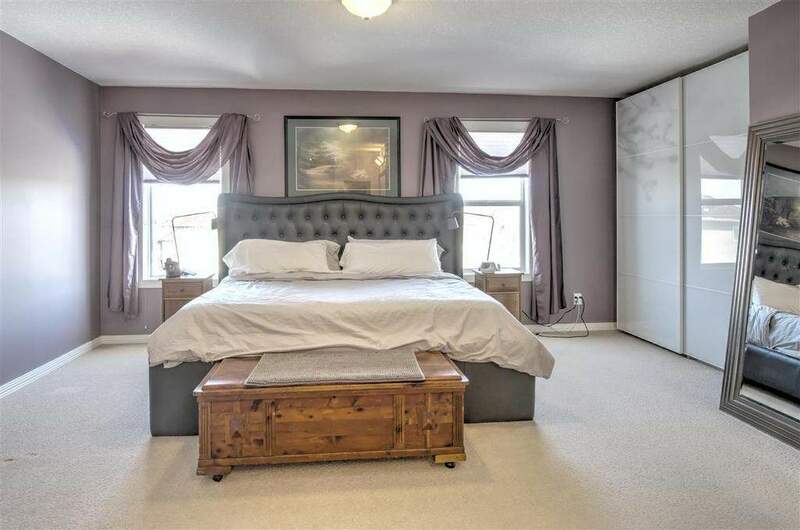 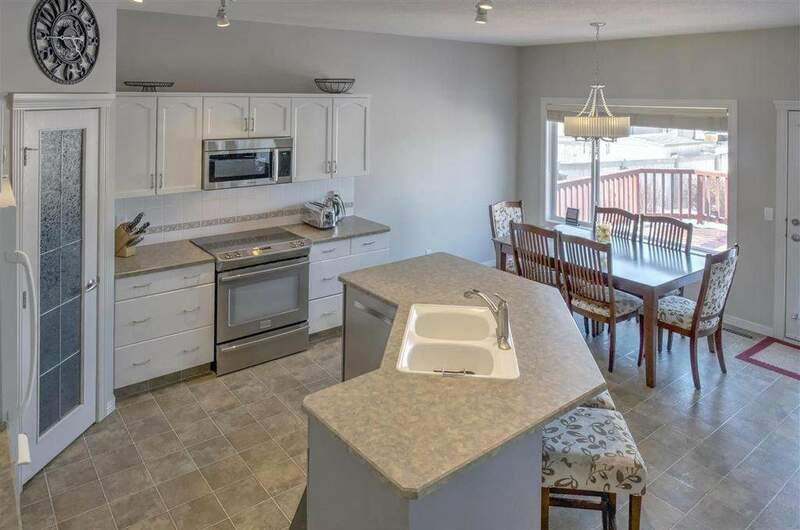 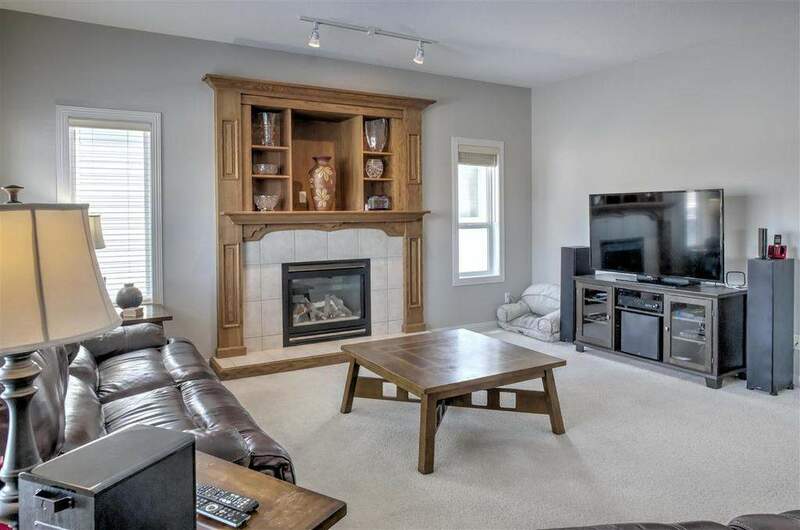 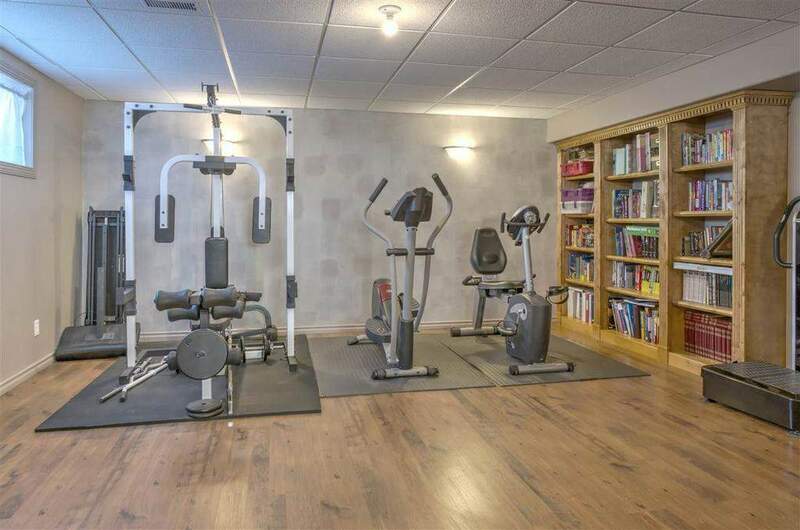 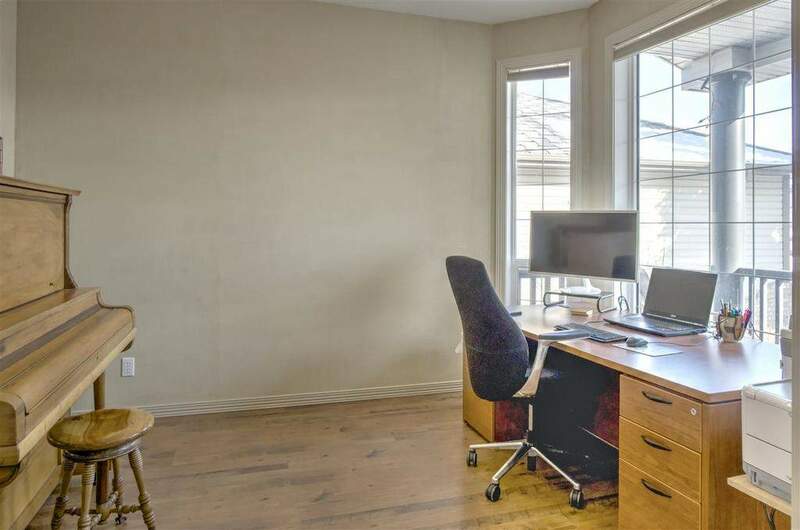 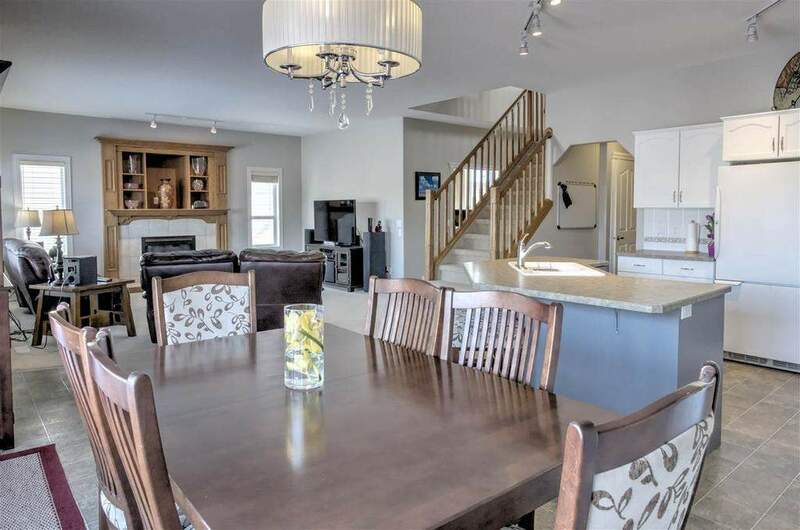 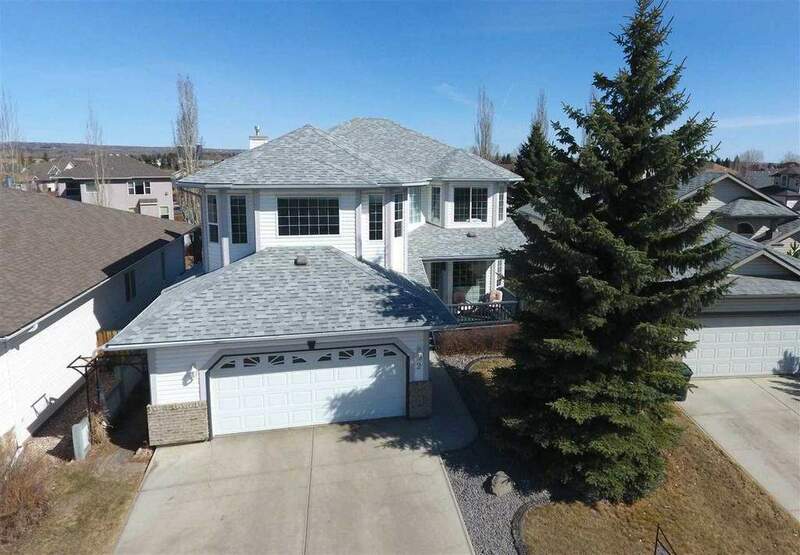 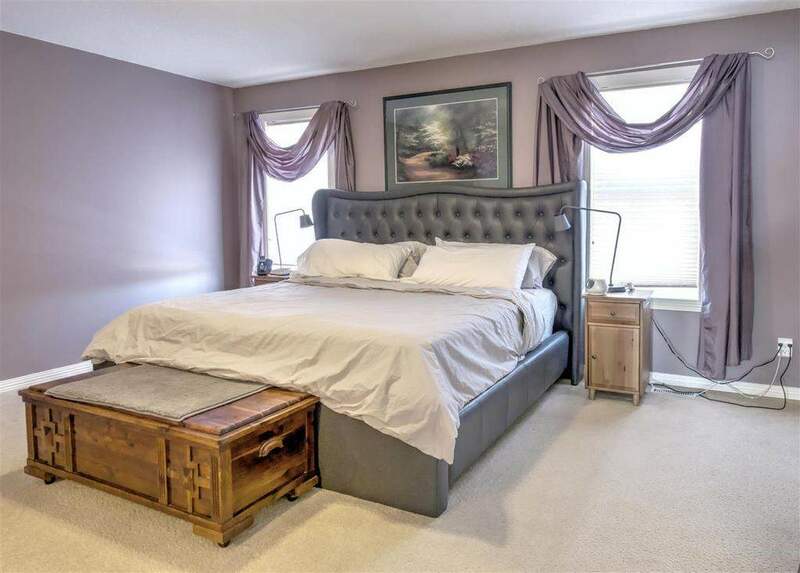 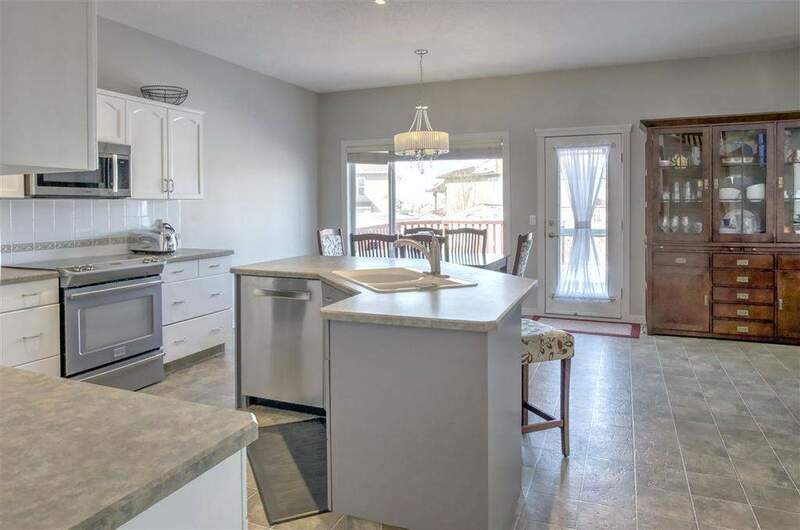 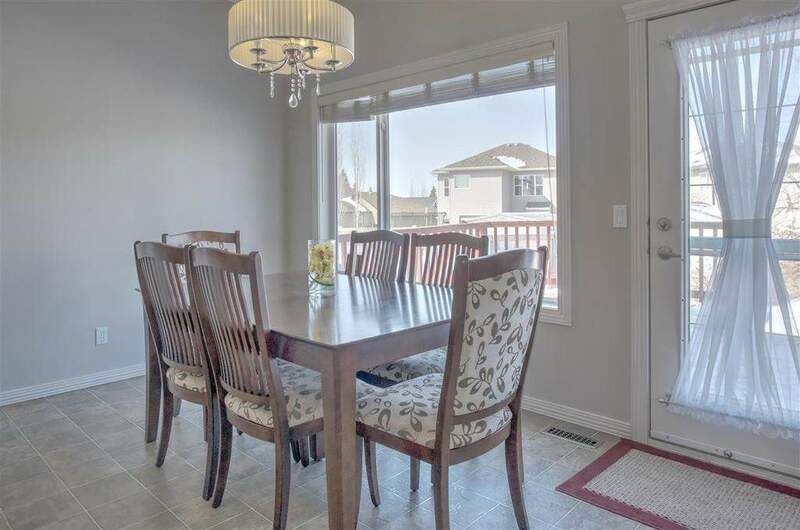 This home is in a very affluent community next to Spruce Grove's Premier Golf Course. 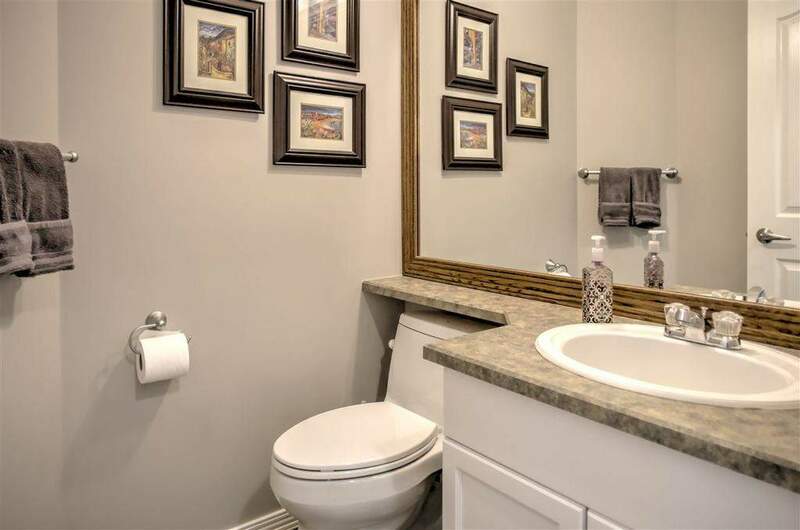 Walking trails, ponds with fountains, and gorgeous views elevate the lifestyle this community offers. 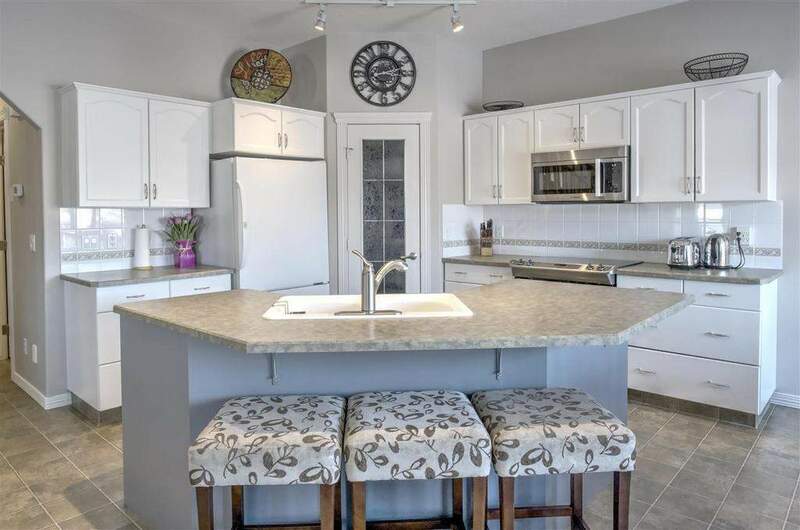 We take pride in the residential homes we are trusted to care for in the Edmonton area. 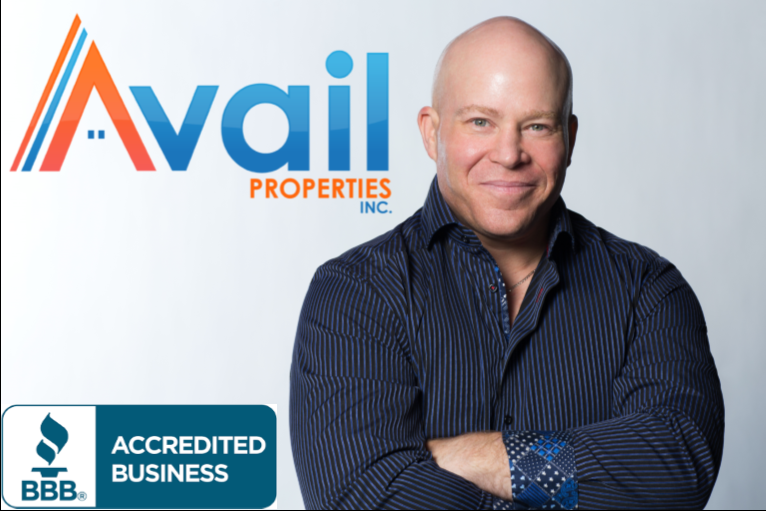 Credit reports and background checks are necessary to protect the neighborhoods we invest in. 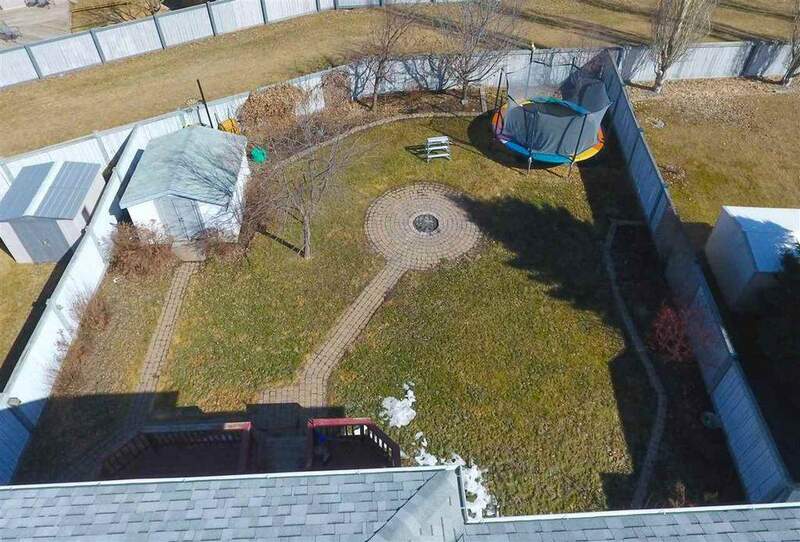 Pets are Family Members Too. 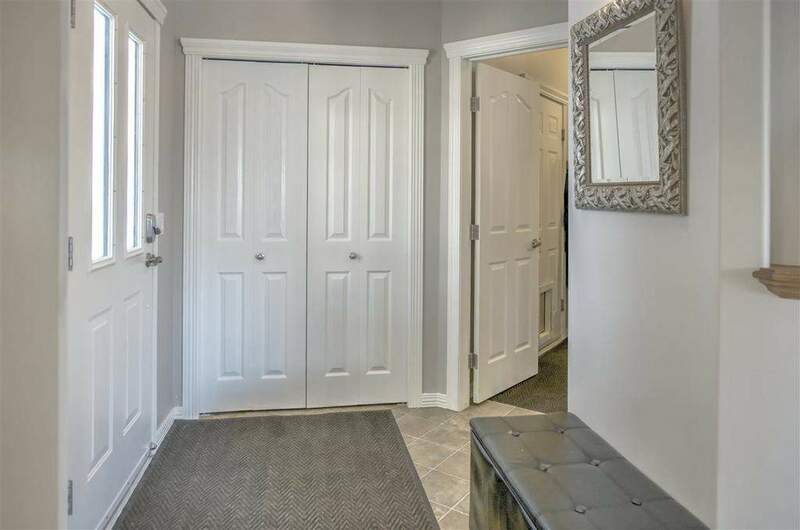 It's often tricky to find a stunning home that allows pets.